IV International Scientific and Technical Workshop "Computer Simulation in Railway Transport: Dynamics, Strength, Wear" was held April 3-4, 2018 in Bryansk, Russia. 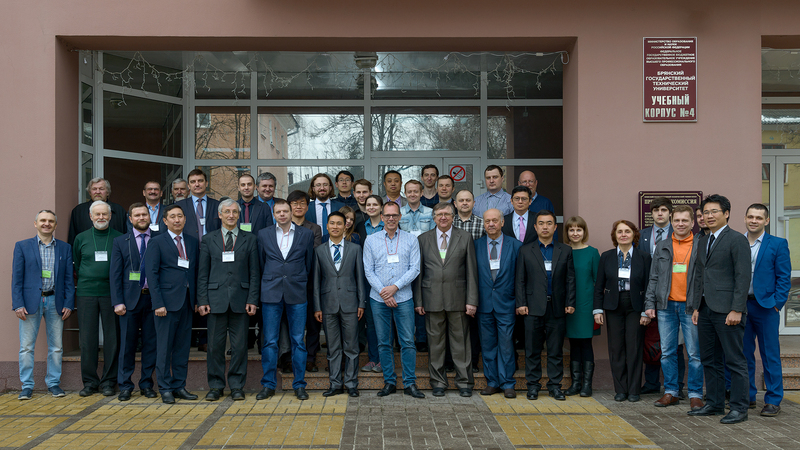 The workshop was hosted by Bryansk State Technical University. The following materials are available for downloading. Workshop photo. Full-size photo is available here (2.05 Mb). Organizing committee thanks Dr. Alexander Olshevskiy for his valueable help and brilliant pictures. All workshop pictures are published in the album in our group in Facebok. Here you can find the presentations that were reported during the workshop. Some presenters did not allow publishing their presentations. Such presentation were not published.